Because of the way Oppo works, a lot of things can get missed - last night I gave everyone the opportunity to ask rising talent Patrik Matthiesen anything you want. 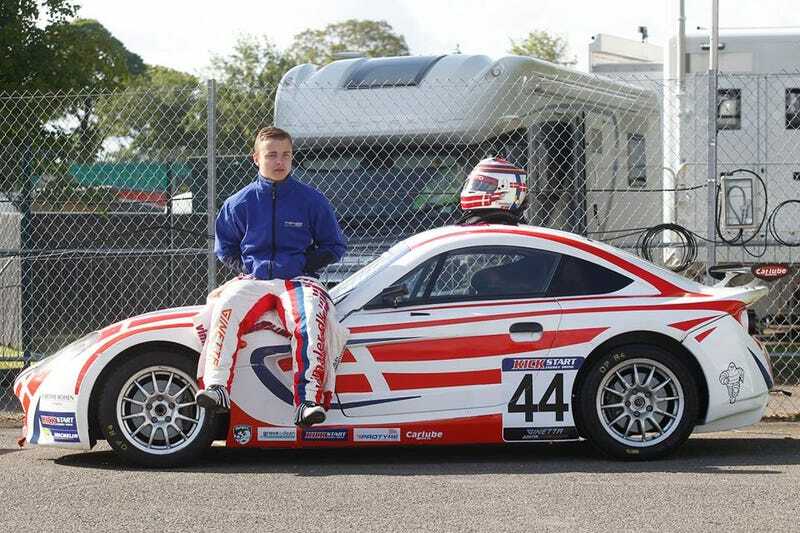 Patrik is competing in the 2015 ToCA support bill in the Kick Start Energy Ginetta Junior Championship after several years of top level karting in Denmark, and has been at the sharp end at every round so far, putting him well on track for his goal of Le Mans 2020. Any question is allowed within reason, the only rules being no NSFW topics (it goes without saying) and nothing overly stupid. Also keep in mind that English isn’t his first language, so keep the wording as simple as possible. The questions will be compiled once we have a reasonable amount of them - I don’t want to rush the process and force anyone to miss out.